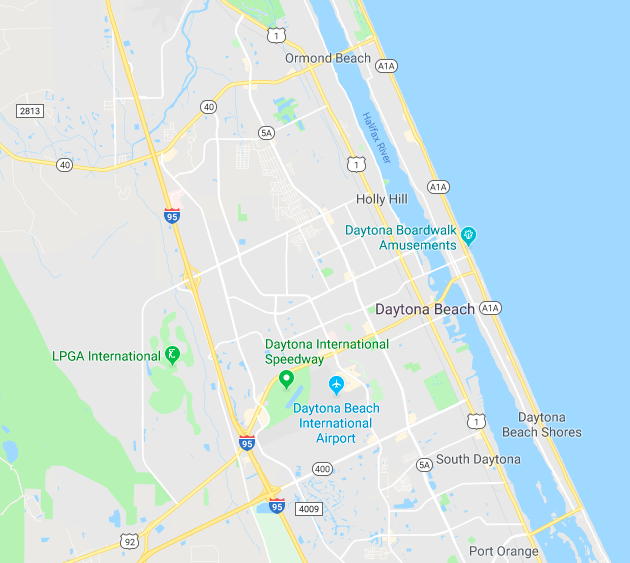 Compare prices from Daytona Beach's best hauling companies. Your upcoming move or remodel can be very stressful. 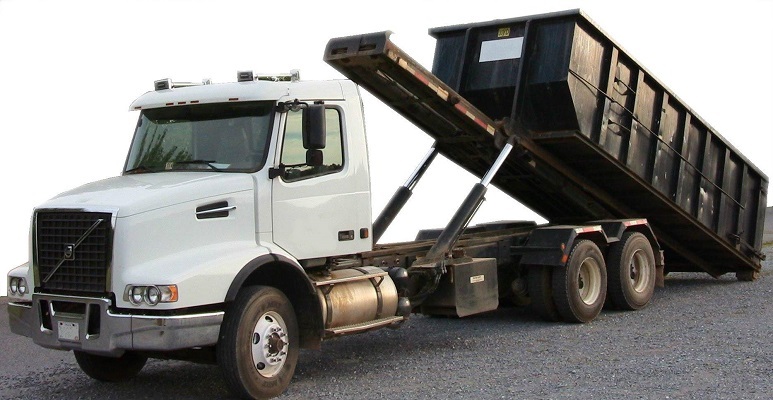 With lots of things to plan and coordinate, you can cross dumpster rental off of your list. Junk removal can be the hardest part of your upcoming project. 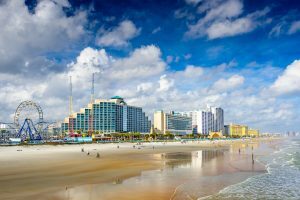 Let Dumpster Market help you book the best roll-off container rental in Daytona Beach, FL for your project! No matter what type of debris removal you may need we share an amazing list of different dumpster sizes and dumpster prices to get you matched up with the perfect bin. If it is your first rental and maybe you are a bit unsure, we are here to help you. Our site offers much more than just our expansive marketplace. We offer many resources to aid in the selection of the best bin for you. Whether it’s just a small bathroom remodeling or you're putting on a new roof and need roofing debris and shingles disposed, we have options available tailored to meet your needs. Dumpster Market's basic sizing chart and comprehensive debris calculator are sure to help you find a container anywhere off I-95 or in your gated community. Contractors, please take the time to look into our loyalty program. There you will find more incentives and features to make our software your go to tool for construction dumpster rental. From small residential home improvement jobs to big dumpsters for new construction, we have put the time in to make sure you have the best experience possible. Dumpster Market puts a specific emphasis on customer service. Our 24/7 customer support line is there to answer any of your questions at (844) 728-3533. Our industry experience and state of the art technology is the perfect formula for the best online roll-off container rental solution. We have refined the process of a smooth rental for years, and are now proud to share it with you. Don't let that upcoming junk removal scare you away. Dumpster Market is here to help.